There was an impostor at DreamHack Winter in Sweden last week. 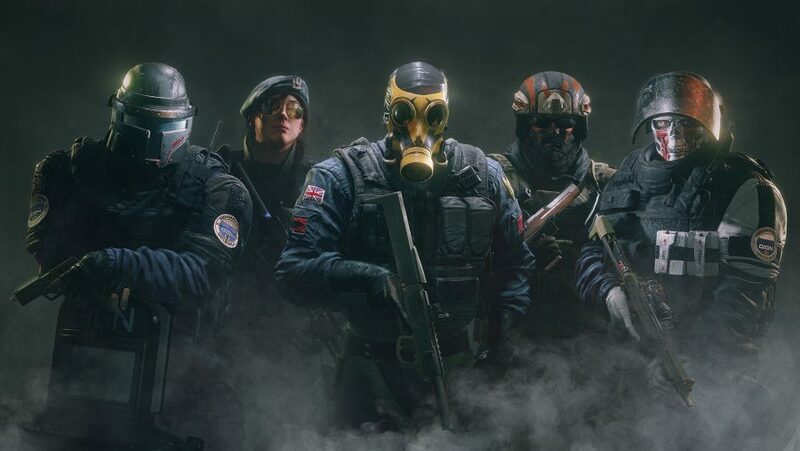 Of the 15 professional Rainbow Six Siege teams that competed one was a pretender – a squad of five people way out of their depth. In theory, a $25,000 prize and a spot at next year’s Six Invitational in Montreal were on offer, but for Minigolfgutta reaching that top spot was highly unlikely. The Norwegian team arrived at DreamHack intending to play in a couple of open qualifier tournaments. Traditionally, Minigolfgutta is made up of Counter-Strike: Global Offensive players, who all regularly play in their local Telenorliga esports league. On a whim, the team decided to sign up for both the CS:GO and Rainbow Six Siege tournaments. They were expecting to get booted out of the Siege tournament in the first round, but events took a dramatic and unexpected turn. Due to a low turnout for the Siege open, Minigolfgutta was automatically catapulted into the professional tournament – competing on the same stage as veteran esports orgs and former Rainbow Six Siege world champions. After their remarkable, dramatic weekend, I spoke to one member of Minigolfgutta to see how the team’s run at the tournament unfolded from his perspective. Upon arrival at DreamHack, the team received a warm reception from the assembled pro players, including G2 Pengu, a player who’s won just about every major tournament going. “It seems like most of the pros thought it was funny that we were there,” Berglund says. Most of the bullets that took Berglund out came through walls, and the team “quickly realised that if we saw a drone it was time to run for your life because someone was going to spam the walls and kill you.” And kill them they did. Minigolfgutta stumbled to two losses and an impressive 0-28 record. 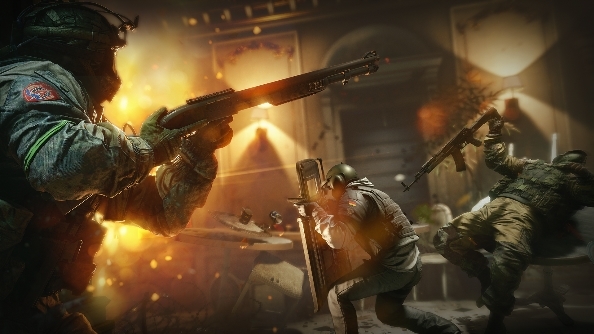 Despite that destructive scoreline, Berglund confirms the team actually really enjoyed playing Siege: “We got stomped, but we laughed and smiled the whole way.” Each kill helped boost morale, even as the rounds went against them, and the community response to their unusual story has made each of them want to return to the game.